Why does increasing number of salt bridges increase voltage of electrochemical battery? In an experiment, I set up a cell with lead nitrate (w/ lead electrode) and zinc sulfate (w/ zinc electrode), with a salt bridge containing potassium nitrate. I observed that by increasing the number of salt bridges, the voltage measured increased. However, given what I know about electrochemical cells, I can't work out why. I initially thought it would have no effect on the voltage/potential difference. The oxidation process either produces positive ions or removes negative ions from the solution at the anode (or it may change one ion to a more positive one), and the reduction process either removes positive ions or produces negative ions in the solution at the cathode. This produces electrically charged solutions, and very quickly stops the process before a measureable number of electrons are transferred. There must be a path for the ions to move between the two solutions in order for electrons to flow continuously through the wire. This produces an "ion current" within the battery with cations (positively - charged ions) moving from anode to cathode, and anions (negatively - charged ions) moving from the cathode toward the anode. Now, more the no. of salt bridges, more will be the ion current. And from the standard ohms law equation, $$V=IR$$ , V being directly proportional to I (Current), will increase if the ion current increases. Not the answer you're looking for? 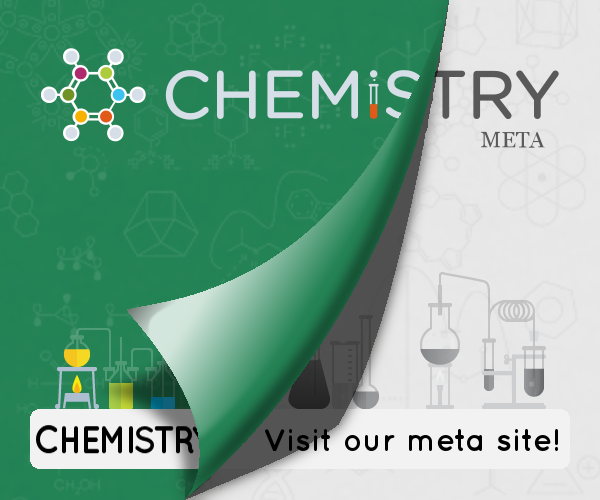 Browse other questions tagged electrochemistry home-experiment or ask your own question. Why isn't my galvanic cell making enough voltage?